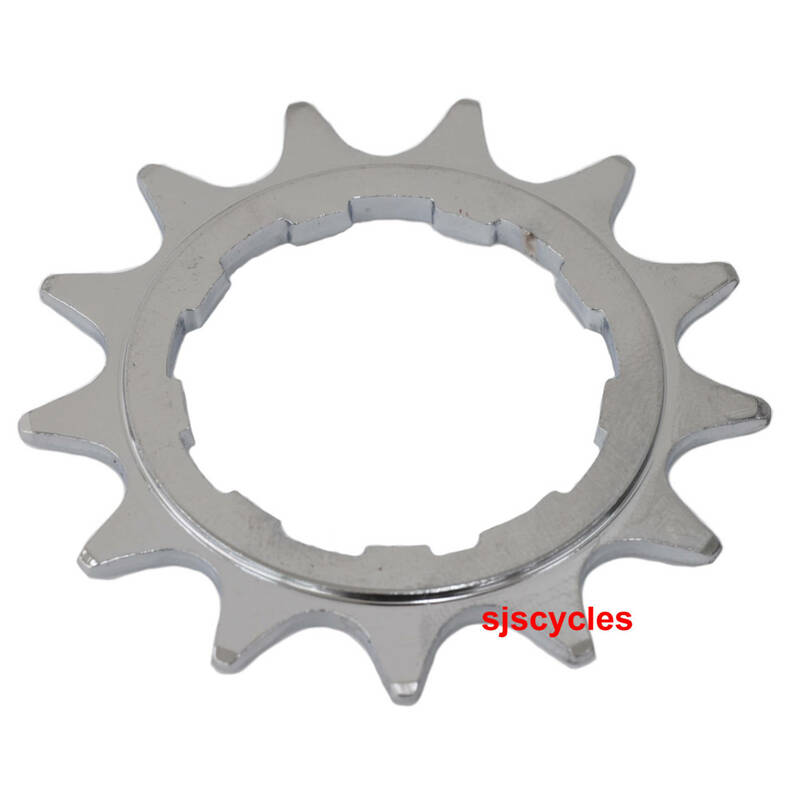 Replacement 13T sprocket for Brompton BWR hubs with Shimano spline fitting. Also can a 2 speed 2019 Brompton have a 12T and 13T sprockets on the rear and a 56T chainring on the front? Yes, this would be the correct one.